Michael Burry was a medical doctor turned hedge fund manager in the early 2000’s. He ran the fund Scion Capital where he shorted the real estate bubble by using credit default swaps. The fabulous business author who wrote Liar’s Poker and Moneyball, Michael Lewis, wrote about Mr. Burry’s success in his best-selling book The Big Short which was eventually turned into a movie where Michael Burry was played by Christian Bale. This pdf contains a compilation of content from Michael which includes some of his letters written to his investors when he was running his fund. It delves into what he was thinking before the real estate crash, how he saw it collapsing, and how he profited from it. It also discusses Michael’s investment strategy. It’s a long pdf and can’t be read in one sitting, but well worth the investment for any serious investor willing to understand what was going through the mind of one of the best investors so far of the 21st century. 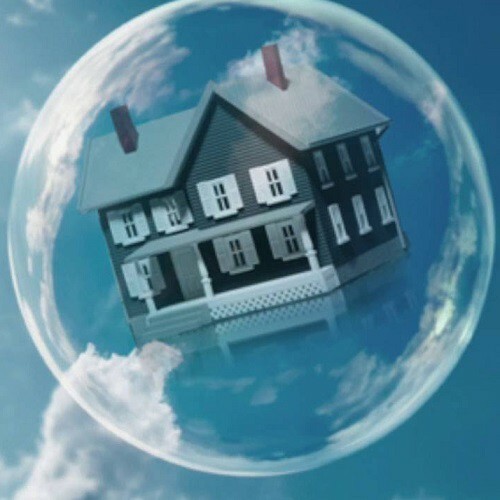 While almost everyone was ignoring the froth in the real estate bubble, Michael was not only warning of the troubles, but he found a way to short it which wasn’t easy because of the way the market was set up. It took an enormous amount of research, intelligence, contrarianism, and courage.